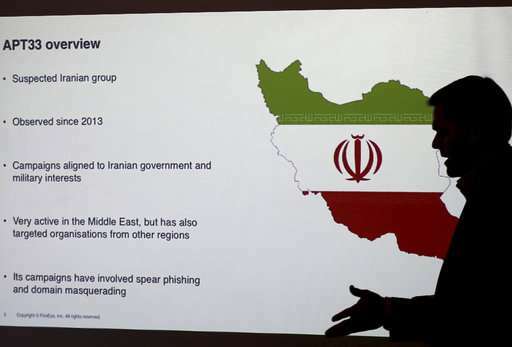 A group of hackers suspected of working in Iran for its government is targeting the aviation and petrochemical industries in Saudi Arabia, the U.S. and South Korea, a cybersecurity firm warned Wednesday. 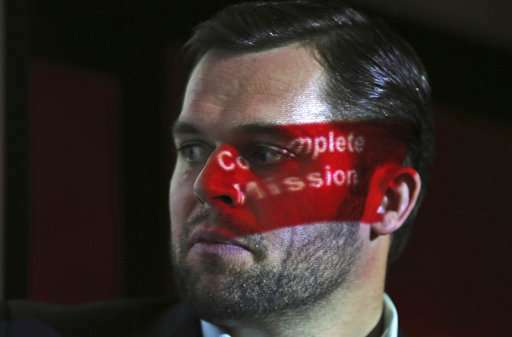 FireEye, which often works with governments and large corporations, refers to the group as APT33, an acronym for "advanced persistent threat." APT33 used phishing email attacks with fake job opportunities to gain access to the companies affected, faking domain names to make it look like the messages came from Boeing Co. or defense contractors. 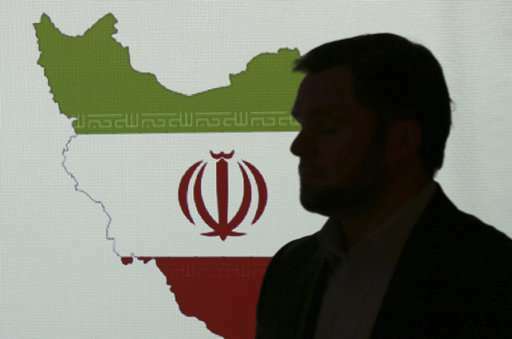 The Associated Press was able to find other clues pointing to an Iranian nexus. The hacker known as "xman" did not return emails seeking comment.